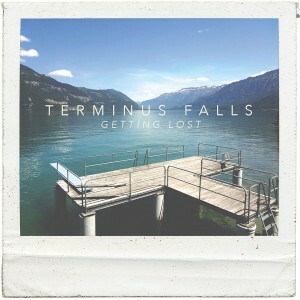 Terminus Falls : Getting Lost. Please allow 2-5 Business Days for shipping. On Submit, you will be re-directed to to complete this transaction securely.